I've been making quite a few cards of late -- especially since joining Shelter: Postmarked! This duo was made from brown lunch sacks. These are perfect for sending "as is"
... for using as a gift envelope and including little something extra like a gift card or piece of cash! These are really pretty! 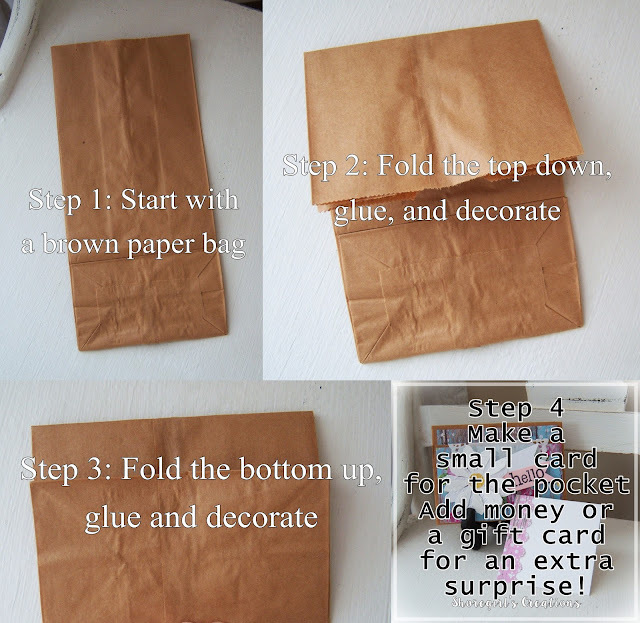 I had no idea it was a paper bag. I love how you can tuck something inside. A great project! Hello! I just wanted to stop and thank you for taking the time to visit My Favorite Things! You have certainly created so many lovely things here! I have been scrolling through your blog and admiring some of your beautiful creations. I have been wanting to get back in to card making and you have inspired me! I love the brown bag cards and just may try may hand at making one :) Have a blessed Thursday! Wow I haven't made one of these in years, I just love how you decorated yours, pretty way to add a border to the insert too!! Who would've thought the humble brown paper bag could looks so lovely. You have decorated these beautifully. 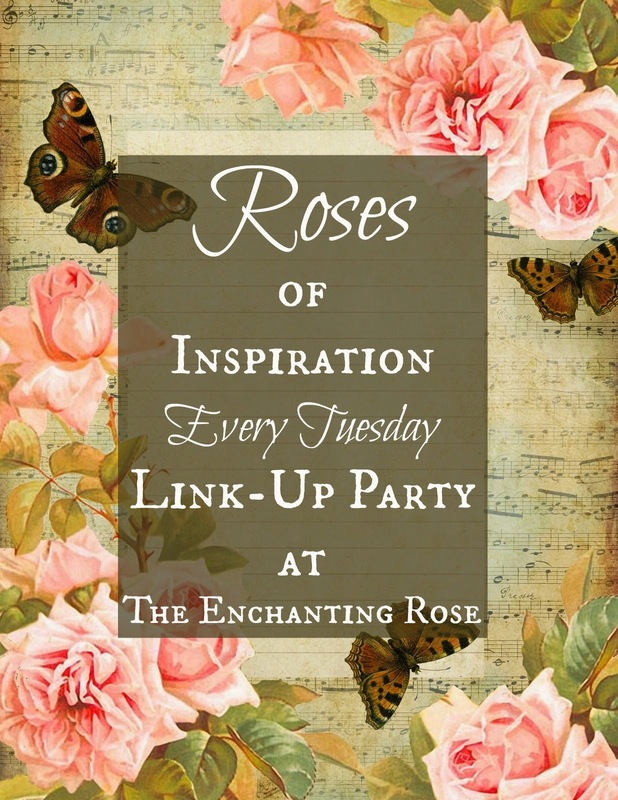 Just visiting your lovely blog via Stephanie's, Roses of Inspiration. What a sweet and fun idea, my friend. My husband and I often give money as gifts and I am always looking for ways to give it :) Thanks for sharing with Roses of Inspiration. I hope to see you at the party tomorrow. Hugs!